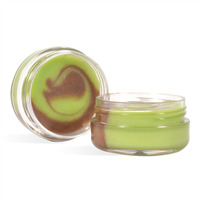 This lip balm not only smells great but the aloe vera butter and oil may also help to heal dry and chapped lips. Kids and adults alike will love this product! 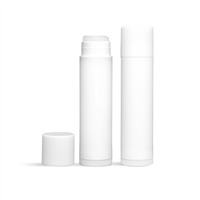 You Save $19.72 by purchasing this kit rather than buying the items separately. Beeswax, Aloe Butter, Castor Oil, Aloe Vera Oil, Fragrance, Vitamin E, Fluorphlogopite, Titanium Dioxide, Tin Dioxide, Manganese Violet. COMMENTS: I loved making this lip balm kit. 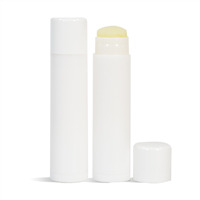 Depending on the intensity of taste for your balm, you may need to add more of the flavoring - without the flavoring oil the balm does not taste good. The cotton candy flavored oil does not smell that great out of the bottle, but it does taste like carnival cotton candy. 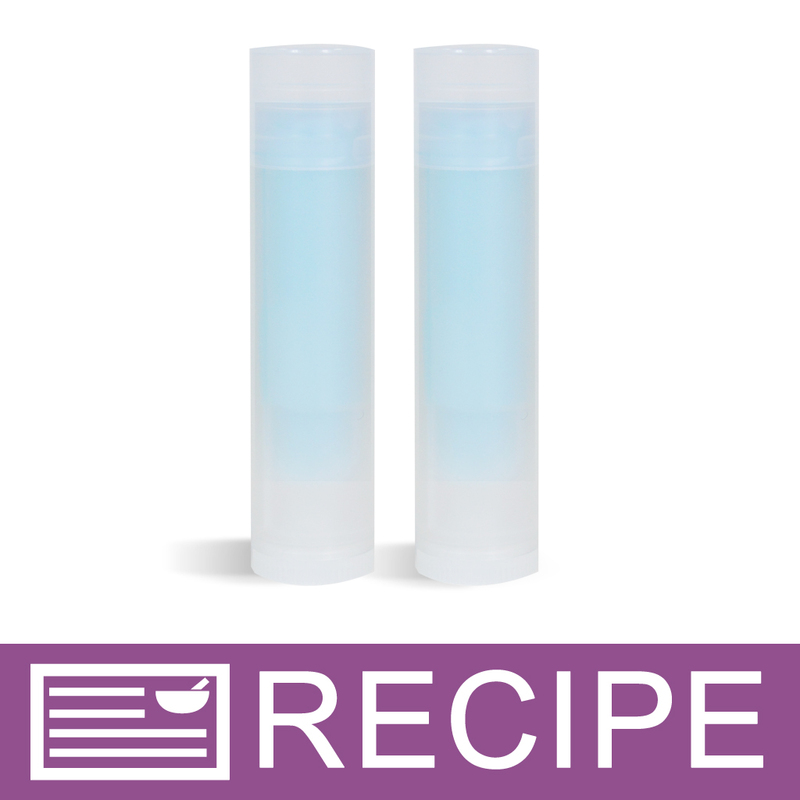 Make sure you have extra lip balm tubes or tins because this kit does make more than 30 lip balms. Great value and customers love this as a summer balm. Love it!